I received the B.Tech, M.S and PhD degrees from IIT Madras, Oregon State University and the University of Washington, Seattle, respectively, all in Electrical Engineering. Between 1998 and 2004, I held product development and research positions at Analog Devices, Motorola and Intel, where I developed RF and mixed-signal IC's for applications in communication systems including multi-antenna transceivers, data converters, power amplifiers, frequency synthesizers etc. 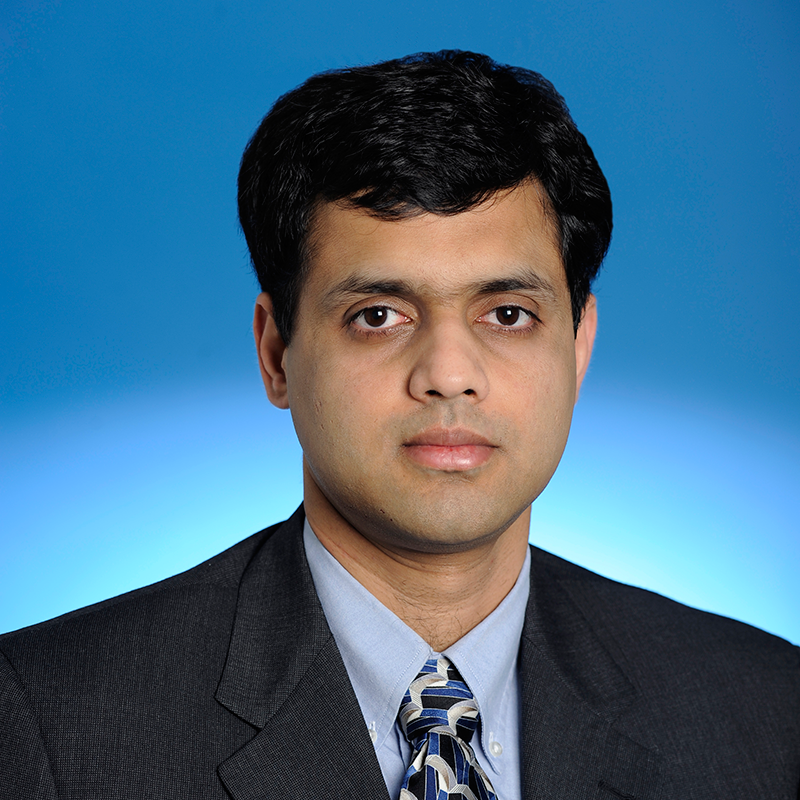 Professor Paramesh's group conducts research on various aspects of integrated circuit design with application in a wide range of disciplines including RF/mm-wave communication and ranging, data converters, bioelectronics, MEMS interfaces and reconfigurable electronics. To support the beyond-5G network of the future, Paramesh, Mondal, and Singh presented a new chip design at the 2019 International Solid-State Circuit’s Conference in San Francisco on February 20th. Susnata Mondal, a fourth-year ECE PhD student in Prof. Jeyanandh Paramesh's group, has been selected by the IEEE Solid-State Circuits Society for a prestigious Predoctoral Achievement Award (2018-2019).